or: Are these checks together, or separate? Outpost Tomorrow is a collaborative project dedicated to producing entertainment for the whole family that encourages optimism, innovation, and enthusiasm. 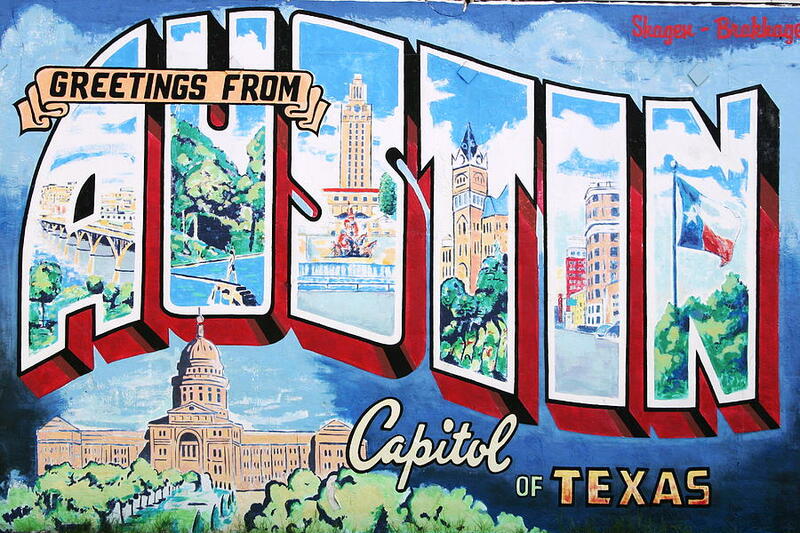 Our last known address was located in sunny Austin, Texas where we enjoy long walks, creating home made pizza pockets, and celebrating Christmas whilst wearing shorts. Our offices are in a secret underground bunker beneath a theme park you’ve probably never heard of. The Emmy award-winning collaborative works of Allen Robertson and Damon Brown could well serve as the classic definition of “creative chemistry”. Robertson and Brown individually possess acclaimed talents and production successes: but together they are magic. Together, they are a veritable assembly-line of fresh, innovative, entertaining products that audiences devour. Professionally, they are the two perfect pieces of a dominant creative team, both multi-skilled, and multi talented. They can improv and develop concepts with the rare ability to successfully combine professional rigor with playful collaboration. Versed in both the creative side (music, writing, performing) and the production side (video & audio recording & editing, graphic & production design,) Robertson and Brown seamlessly blend their talents. This 360 degree view of a project allows them to orchestrate all aspects of a production at a level you simply don’t see every day. The two have collaborated on all manner of media from film, television, theater, and recordings (both CD and DVD) to live performances, public relations, and fund-raising. For the last decade, their work has been enjoyed by millions across the country on the PBS TV series, The Biscuit Brothers. Since 1990, their “collaborative creative chemistry” has consistently translated into songs and stories that educate, enrich and excite the imagination of audiences of all ages. Allen is an award-winning composer, playwright, actor, director, sound designer and musician and has worked on hundreds of productions from New York to Japan. He has written book, music and lyrics for 12 musicals as well as music for commercials, dance companies, films, and plays including the off-Broadway hit The Flaming Idiots. As a vocalist he can be heard on national commercials, a children’s television show and on several Disney Records. He has also served as a theater instructor at The University of Texas at Austin. Currently: Robertson is co-creator of the Emmy award winning Biscuit Brothers, a musical education show for young people seen on many PBS stations across the country. As a co-producer, writer and musical director, Allen has written over 100 songs and 60 scripts for the show. Awards: He has been recognized for his contribution to the arts by ASCAP, National Academy of Television Arts and Sciences, State of Texas Legislature, the City of Austin, Austin Circle of Theatres and the Austin Critics Circle. Damon is a filmmaker and television producer with a few awards of his own. He is currently serving as a writer, co-producer, director, and performer on a long-running, Emmy award winning PBS musical television series called “The Biscuit Brothers” which he also co-created. 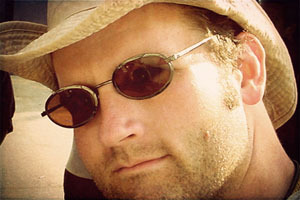 Damon’s feature length documentary entitled “Burning Man: Beyond Black Rock” premiered at the American Film Institute Festival to hold-over audiences – including a number of folk in freaky headgear. He was also a writer and director for the media project SubstanceTV, producing documen­taries, features, and artist profiles. His feature subjects included: (among others) beat poet Robert Creeley, the launch of musical group The Polyphonic Spree, and author Daniel Quinn. He co-directed news magazine features with subject matter ranging from the terrorist attacks of 9/11 to WEF protests of the early 21st century. His career in film and television stretches back decades and includes work with regional non-profits, political campaigns, and national organizations like the Children’s Miracle Network. 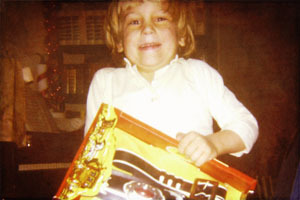 Damon continues to create film, television and stage properties while based out of Austin, Texas – usually at his own house. He often works with his wife and his college roommate on projects and receives valuable feedback from his 11-year-old son. simply referred to as Dante (c. 1265–1321), was a major Italian poet of the Middle Ages. His Divine Comedy, originally called Comedìa and later called Divina by Boccaccio, is widely considered the greatest literary work composed in the Italian language and a masterpiece of world literature. In Italy he is known as il Sommo Poeta (“the Supreme Poet”) or just il Poeta. He, Petrarch and Boccaccio are also known as “the three fountains” or “the three crowns”. 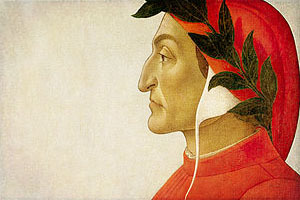 Dante is also called “the Father of the Italian language”. He’s not actually on our team though because he died when he was only 56. Also, he lived in Italy and he never got around to upgrading his Skype account so it was super hard to get ahold of him.